Come on in! Put on a paper dress. Grab a magazine from 1987. 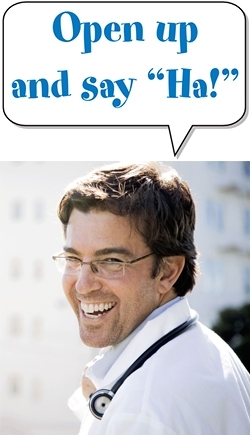 Speaker legend Patricia Fripp is a BIG fan of the healthcare humor of doctor comedian Brad Nieder, MD.